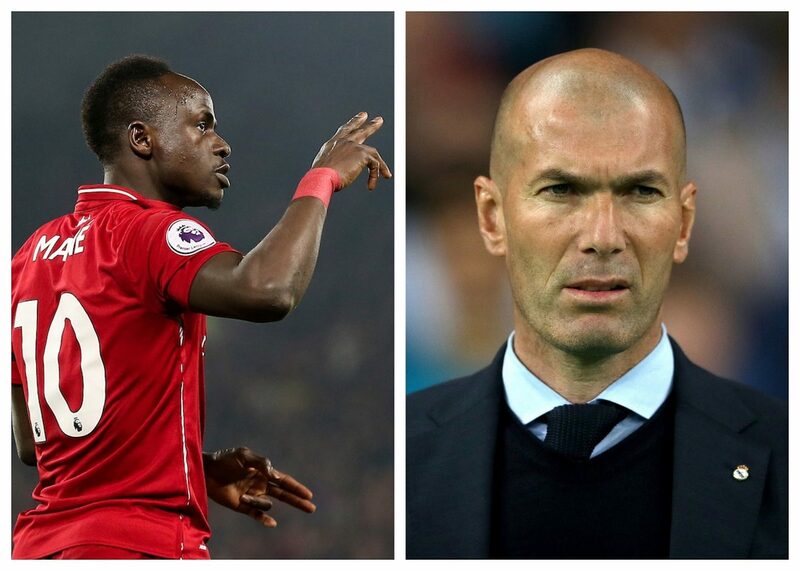 Real Madrid head coach Zinedine Zidane has reportedly ‘requested’ Liverpool star Sadio Mane as his first signing this summer. Zidane left Real Madrid after winning three consecutive Champions League titles but he took over from Santiago Bernabeu less than 48 hours after their Champions League exit to Ajax. Now Zidane will be given around £250m to spend this summer on his squad this summer. The Real Madrid manager is said to be keen on Mane during his final season at the Bernabeu and Marca claim he wants Madrid to sign the Senegal international this summer. If Zidane signs Mane it could be good news for Chelsea, who are fearful that they can sign Eden Hazard.